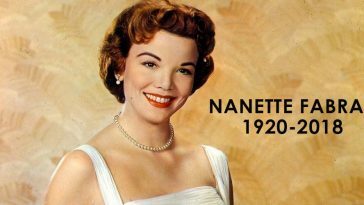 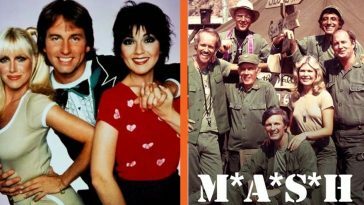 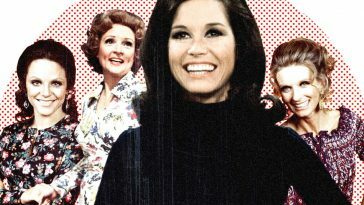 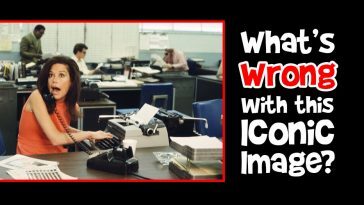 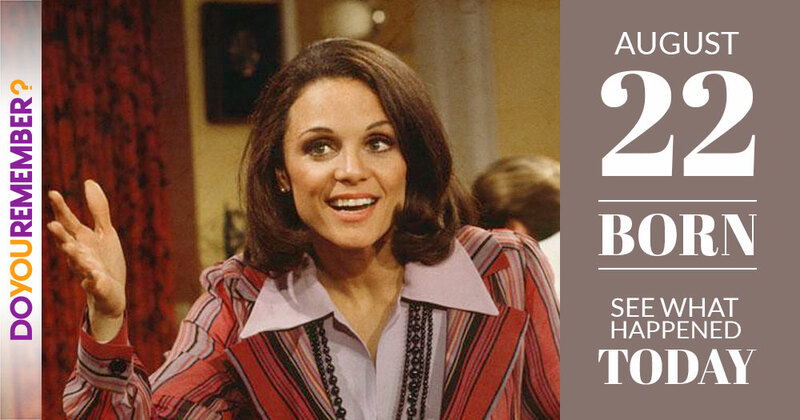 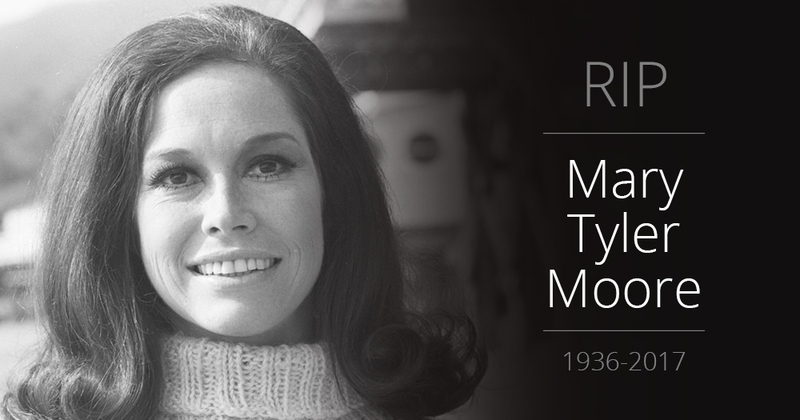 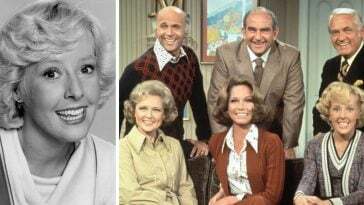 You searched for the mary tyler moore show | DoYouRemember? 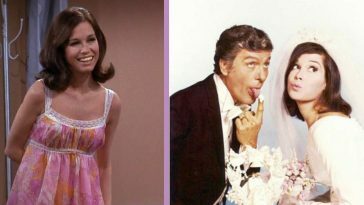 What’s Wrong with this Scene from The Mary Tyler Moore Show? 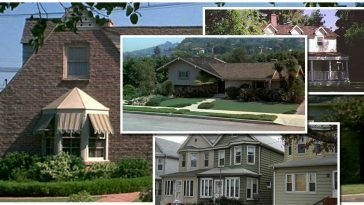 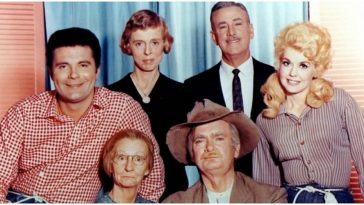 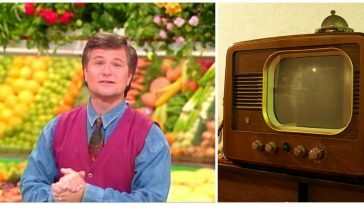 Can You Identify All these 10 TV Show Homes from the 1970’s?